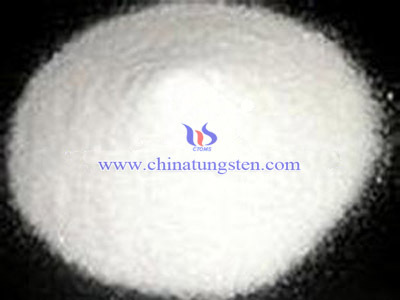 Ammonium metatungstate, also known as AMT, is a tungsten chemical in the form of highly soluble hydrated crystals, solubility is 303.99/loogH:O when 20℃, aqueous fairly stable. 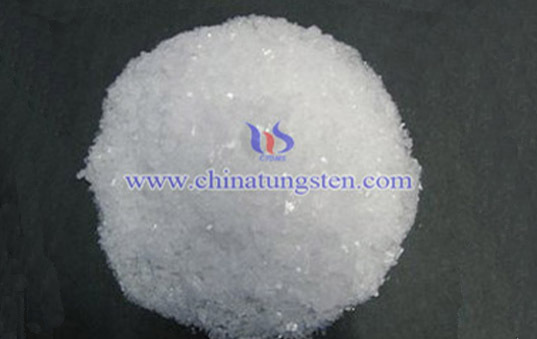 It is white or slightly yellow crystals which has no harmful components and slightly acidic. 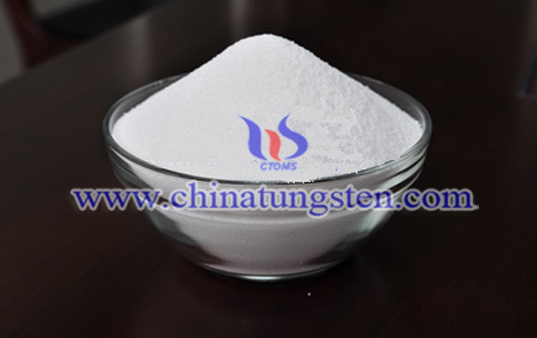 Neutralization method with secondary ammonium metatungstate and Nitrate As the raw material purchase ammonium metatungstate: secondary ammonium metatungstate deionized water and Ammonium citrate With WO312- ~ 30- concentration of slurry. 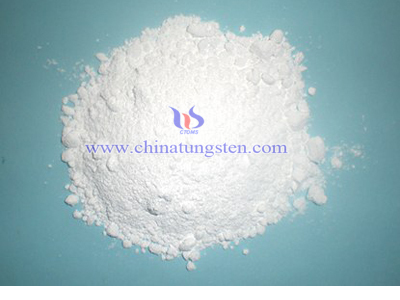 According to =1:20: nitrate ammonium paratungstate by adding 3- ~ 5- of dilute nitric acid to ammonium paratungstate slurry, control ratio of solid to liquid 1: (3 ~ 4), the Ph value of 2 ~ 4, heating and dissolving solution, the relative density of 1.18 ~ 1.20, heating to 80 ~ 90 ℃, constant temperature and constant volume control Ph value, the stirring reaction for 4H hours, aging, concentrating the supernatant to WO3 content is about 50-, filtration to remove insoluble, liquid concentration, cooling crystallization, continue to 80 ℃ drying. 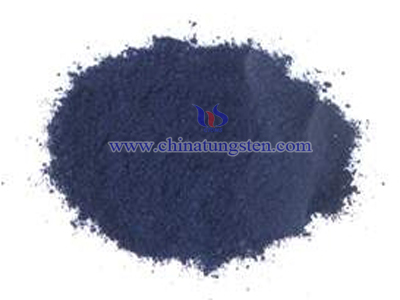 Ammonium metatungstate is very versatile and can be used as catalysts, capacitors, nuclear shielding, flame retardants, corrosion inhibitors raw materials, but also excellent raw materials in the preparation of ultra fine tungsten powder, tungsten heavy alloy powder, phosphotungstic acid, arsenic acid, silicon tungstate. 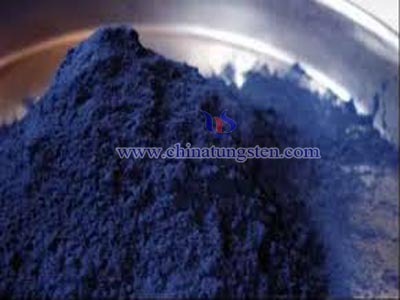 It is also used as a raw material for the production of tungsten catalysts for a variety of reactions including oxidation, hydroxylation, hydrogenation, and polymerization. 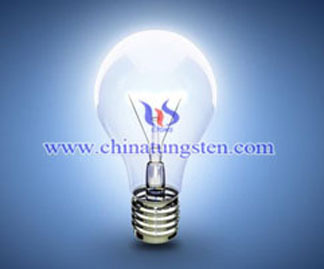 Suitable carriers can be impregnated with alkali-free solutions of tungsten and processed to remove the water and ammonia. 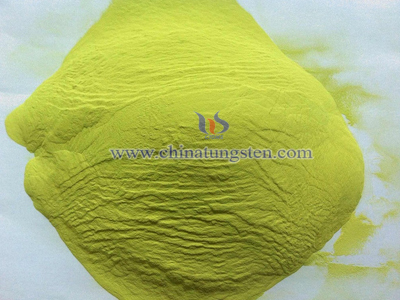 Such catalysts are used by the petrochemical industry.